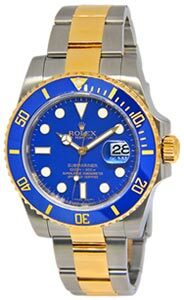 Rolex Pearlmaster in solid yellow gold features an original diamond bezel and black onyx diamond dial. Comes with its box and papers as shown. Fully serviced and backed by our JIT 2 year warranty, X serial number with papers dated 1993.